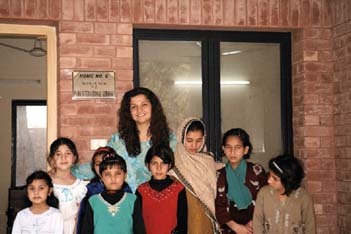 The prize of €10,000 which PUMA AG received from “The German Network for Ecomonic Ethics” in 2002, for their motivation in the area of company ethics, was donated to the SOS orphanage Sialkot in Pakistan. 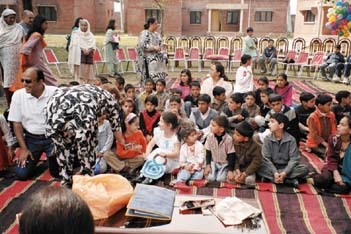 A complete new house was financed with this donation. 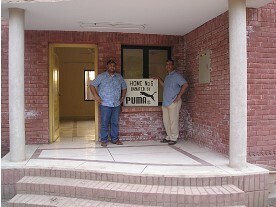 In March 2006 the first children moved into the PUMA house. Charity Cat bears all running costs for the residents of the house (up to 10 children plus 1 carer). 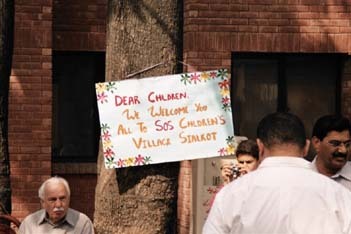 Because of the engagament of Charity Cat 40 children who became victims of the earthquake in Kashmir have been accommodated in Sialkot since March 2006 as well. A PUMA technician is there on a regular base to control our engagement. 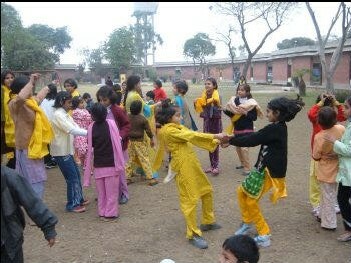 Until the completion of the children´s village in Sialkot the management of the SOS Children Villages in Pakistan received a constant donation from Charity Cat. They took care the money has been passed on wherever necessary like e.g. 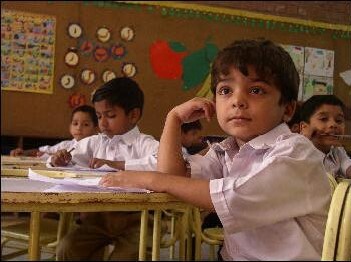 to the village in Lahore.